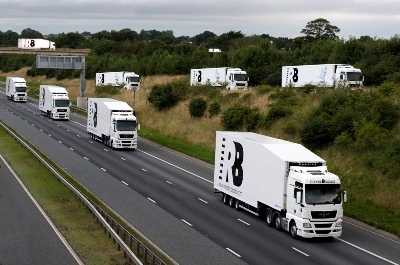 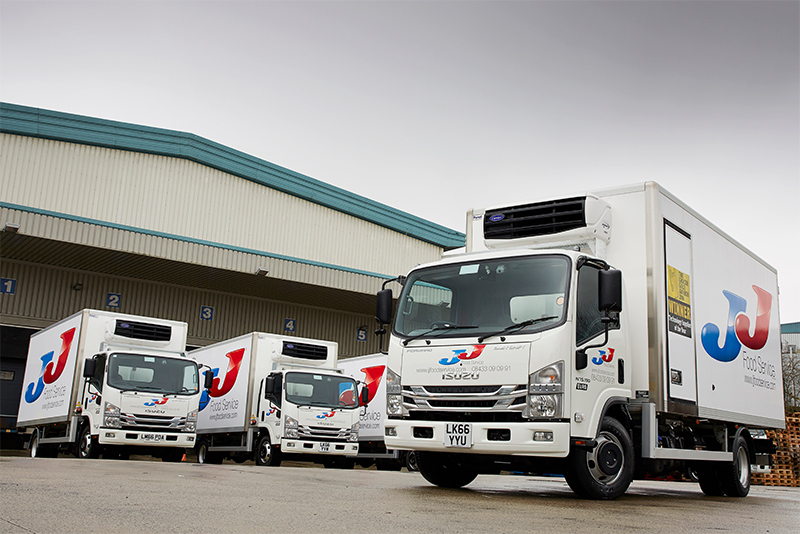 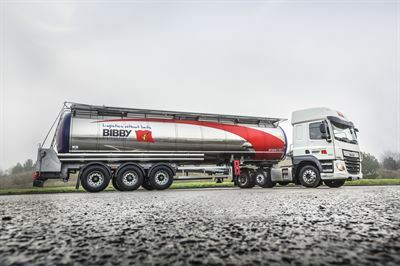 Bibby Distribution has spent £1.2m on 18 new tankers for its food ingredients logistics operation. 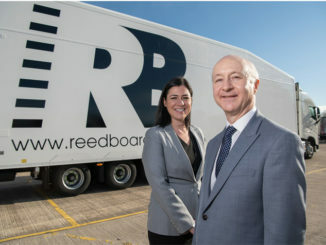 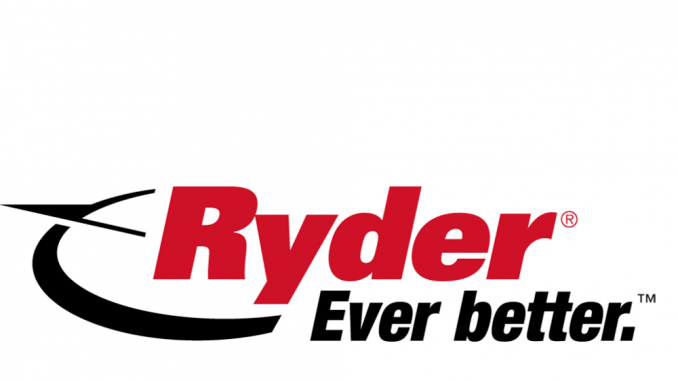 Reed Boardall Group saw pre-tax profit rise almost 60% last year despite “fierce competition” in the transport industry and rising fuel costs. 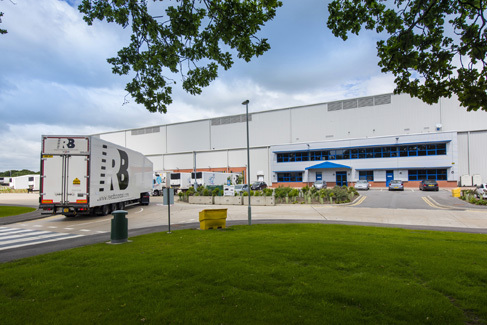 Boroughbridge, Yorkshire food distribution firm Reed Boardall has been granted planning approval for a 110,000ft² extension to one of its cold stores.